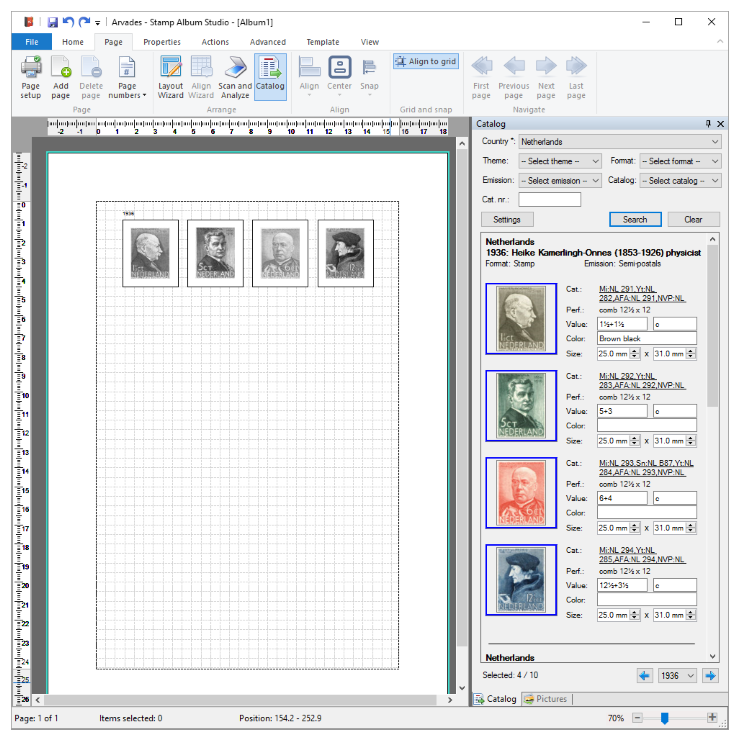 Stamp Album Studio | Designing Stamp Album Pages has never been so easy! 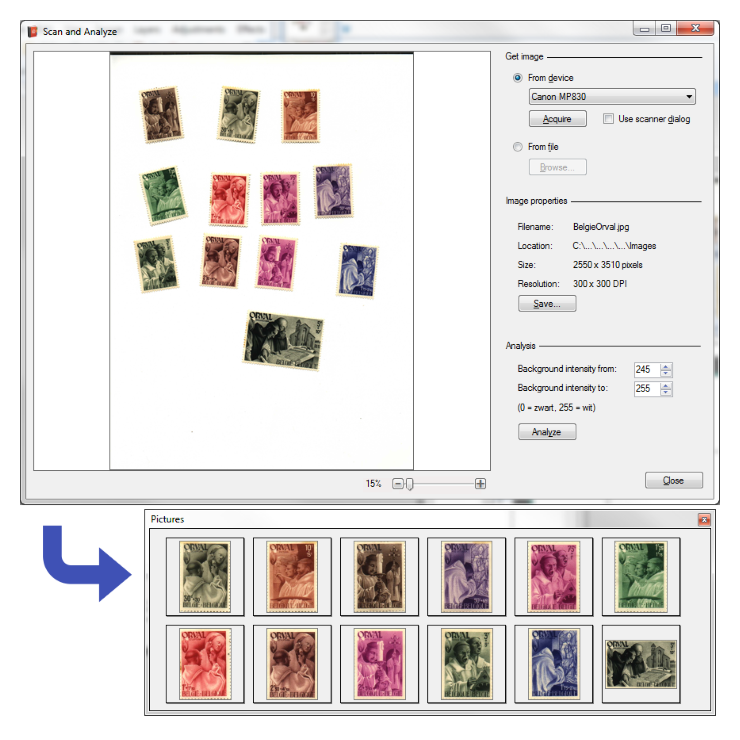 I am migrating my albums to StampAlbumStudio because your product is a much better product for the job. Great program. Especially the Scan and Analyze function is perfect! I have success in every way with the program and delighted with the results ... something other users have said repeatedly. 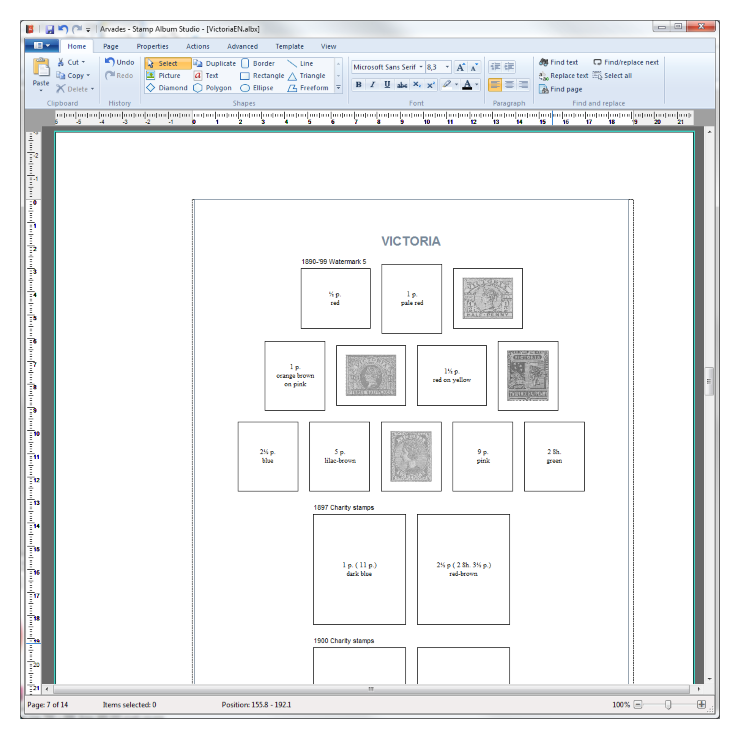 Again, I am very much enjoying the program and am presently finishing an exhibit for an upcoming philatelic show. 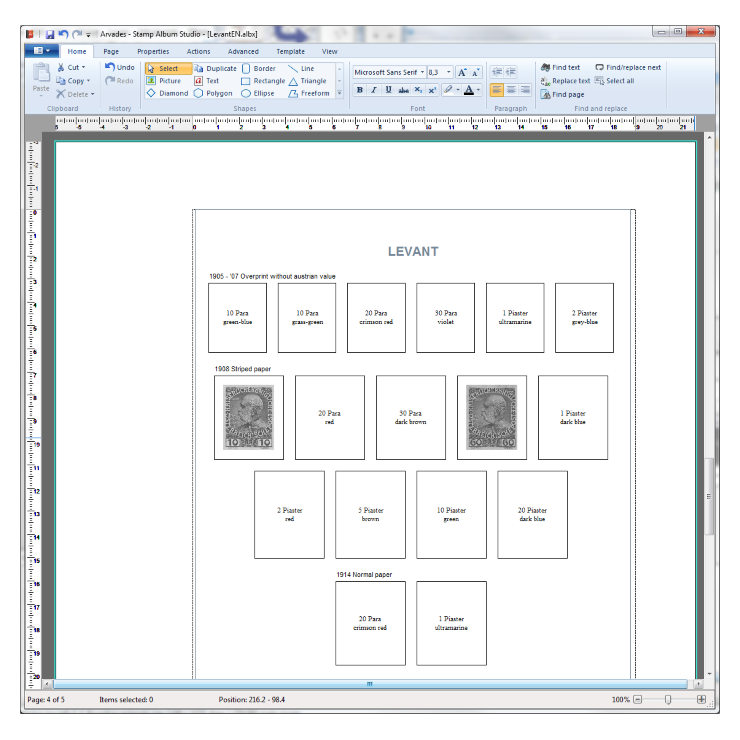 All features included: Templates, Layout Wizard, Align Wizard, Scan and Analyze plus much more!